The series presents Chris Cloud and Morgan Capps, members of the Meow Wolf Collective. Founded in 2008 by DIY artists in Santa Fe, the collective creates immersive multimedia experiences that transport audiences of all ages into fantastic realms of storytelling. 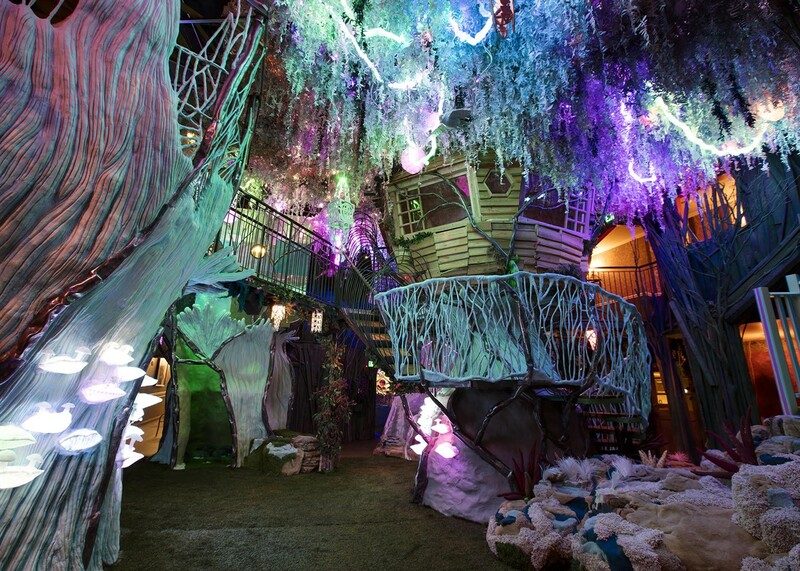 Housed in a converted bowling alley, Meow Wolf welcomes members of the general public into their fantastical world of art installations, video and music production, and extended-reality content. Their exhibit, House of Eternal Return, features an astonishing new form of non-linear storytelling that unfolds through exploration, discovery, and 21st-century interactivity. Capps is also co-director of the documentary film Meow Wolf: Origin Story (see Midnight Movie, Friday 3/29).